Fully representing injured workers and citizens in Colorado to help them obtain their rightful compensation benefits is our mission at the Babcock Law Firm. Our team of Colorado workers' compensation and personal injury attorneys, along with our knowledgeable and friendly support staff, work tirelessly to ensure that injured individuals obtain the benefits they need to heal physically, emotionally, and financially. 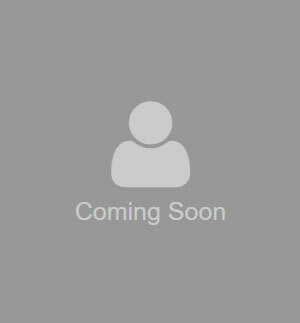 We invite you to take a moment and get to know us by learning more about the experiences and qualifications that we think make us one of the best workers' compensation and auto accident firms in Colorado. If you've been injured on-the-job or through someone else's negligence, please contact our Colorado workers' compensation and personal injury firm today. Mack is the founding partner at the Babcock Law Firm and a former U.S. Marine. 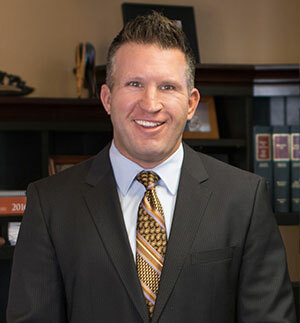 While specializing in workers' comp and personal injury, he has a diverse legal background coupled with a strong dedication to obtaining justice for each and every client. Stephanie's passion for helping people helped make her a successful litigator and advocate for client's rights. She has a wide breadth of experience when it comes to helping individuals obtain compensation for workplace accidents or personal injuries. David enjoys meeting and working with people from all walks of life through his successful career as a workers' compensation and personal injury lawyer. As a fifth generation attorney, you can say that being a skilled trial attorney runs in his blood. 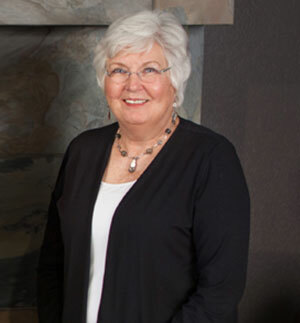 As the "behind the scenes" hero, Jan expertly handles all aspects of running Babcock Law Firm – from answering calls and helping our attorneys schedule cases, to managing the day-to-day affairs of running a law firm. Originally trained as a social worker, Brighty is now an experienced paralegal specializing in personal injury cases. She enjoys helping families and individuals navigate through one of the most difficult times in their lives. 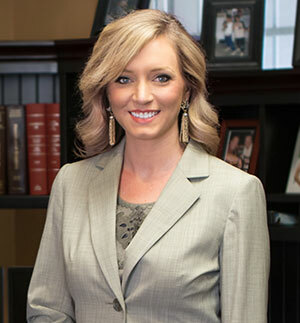 Aiden works as a paralegal, primarily handling workers' compensation cases. She enjoys using her skills, knowledge, and experience to lend injured families and individuals a helping hand when they need it most. "Had a great experience with this amazing firm a few years ago and had the pleasure to hire them again with better than expected results. They are professionals that go above and beyond for their clients. Thanks for all that you have done, your firm is excellent at what you do and I would not hesitate to recommend your firm in the future." "We Will Never Represent an Insurance Company..."
"Workers' comp is too weird. It's too hard. It's too specialized." He found that he could compete for a personal injury case, but his colleagues would refer all the workers' compensation cases to him without question. Eventually he just accepted his specialty..."I tried for years to get away from it, and now it's made me the success that I am." He had become very familiar with how insurance companies treat accident victims – how faceless corporations play with people's lives when they are at their very worst. This is part of the reason he decided to found his own practice. "We will never represent an insurance company or other member of corporate America." This is because of the inherent conflict of interest that straddling the fence implies. Babcock is a plaintiffs' attorney, through and through.